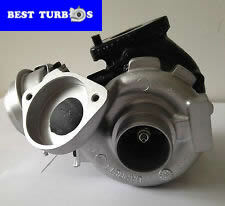 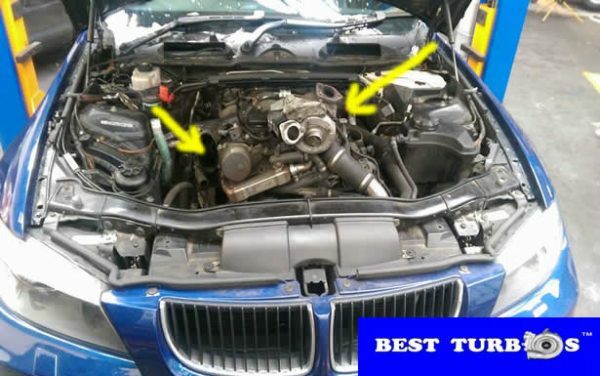 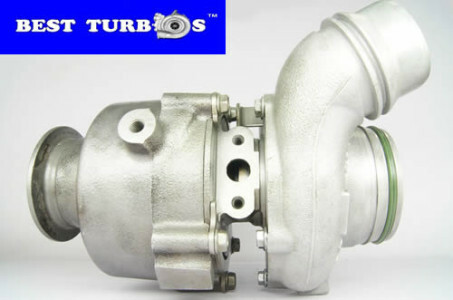 BMW 318D remanufactured turbocharger 24 month warranty, fitting service is available on request. 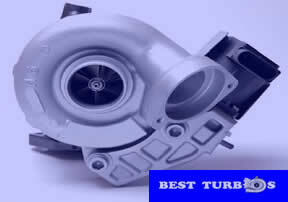 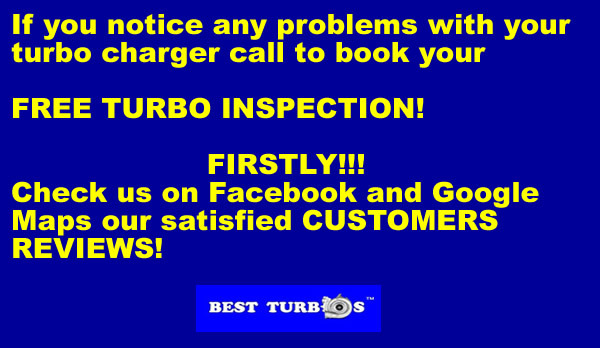 The turbo-charger has been completely disassembled, reconditioned, worn parts have been replaced with new ones. 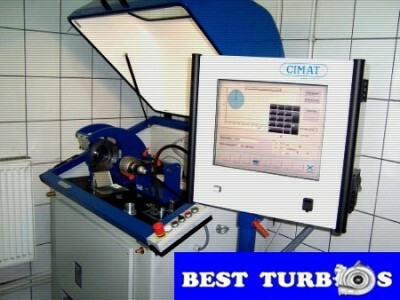 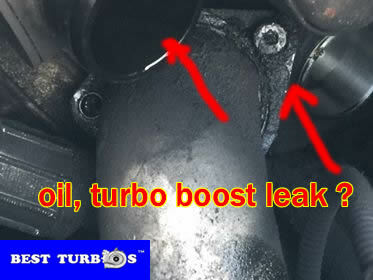 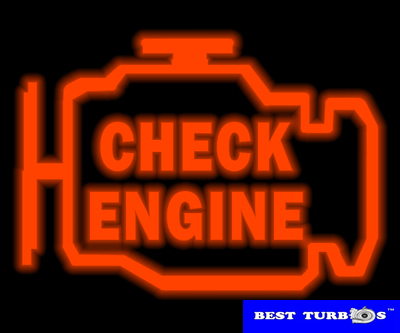 Turbo problems, turbo failures, turbo blue smoke, turbo black smoke, turbo lack of power?